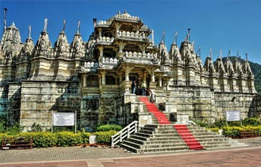 Book Udaipur tour package and visit the most beautiful city of Rajasthan. 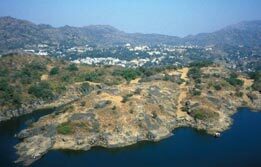 Udaipur holiday packages remain popular among history seekers willing to turn the pages of India’s past. 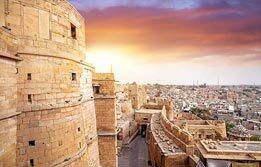 Housing an array of remarkable havelis, forts and palaces, the city casts its spell on the visitors. Udaipur travel packages remain popular among honeymooners seeking a romantic royal honeymoon. 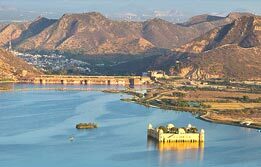 Book Udaipur sightseeing tour with us and witness the most priceless architectural wonders dotted here. We are one of the most popular travel agents in Udaipur. We have Udaipur package deals in all budgets. 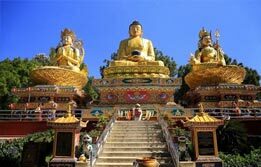 Our Jaipur Udaipur tour package is also popular as it clubs two irresistible heavens of Rajasthan.